Pedby Wellness Studio – Wellness in the time of disruptions. Oh, and helps you focus and be more productive too. 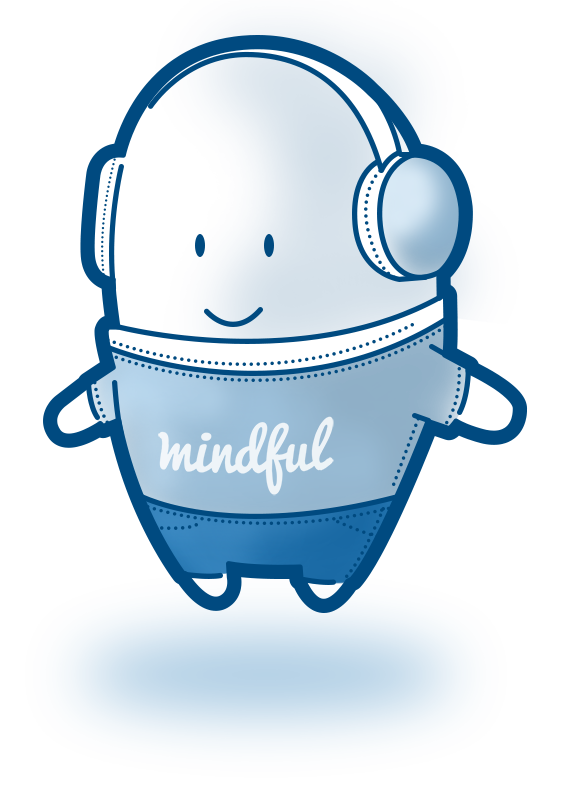 Mindfulness Guide is now available in Android and iOS. 816 people are using this app today.